Translate functional requirements and specifications into documented test plans, cases, and steps. Rigorously planning, writing and executing test cases. Creation and maintenance of test data. Perform test case analysis and estimation. Computer Related or Engineering-Related Bachelors or Masters Degree, B.Tech / M.Tech / BE (Computer) / MCS / MCA from reputed engineering college. Knowledge of Agile based testing. Experience in the field of robotics / industrial automation. Working knowledge of PLC programming, communication protocols such as DMX, RDM. Designing and developing new control systems. managing operations; working collaboratively with design engineers, operation engineers, purchasers, and other internal staff. Proven Experience in test automation. Experience in Selenium WebDriver automation tool. Knowledge of Java programming language. Experience in working on Junit and TestNG framework. Experience in Rest web services & API Testing. Extensive testing experience with Web Based Application. Minimum 7+ years of experience with at least 2+ years as a technical leader with hands-on in Java/J2EE projects. Extensive experience in designing, developing and implementing custom applications using Core Java, Java/J2EE, Spring Core, SpringBoot, Hibernate, databases like MySQL/PostgreSQL/MS SQL and Open Source technologies. Web Application Servers like Weblogic, JBoss, etc. Knowledge of Open Source technologies and tools like Jira, Jenkins. Good experience with databases Oracle, MS SQL, PostgreSQL etc. Good working knowledge on Gradle/Maven and JUnit tools. JD for Java Developer 2-4years Experience). Very clear with the Java coding standards and the frameworks. 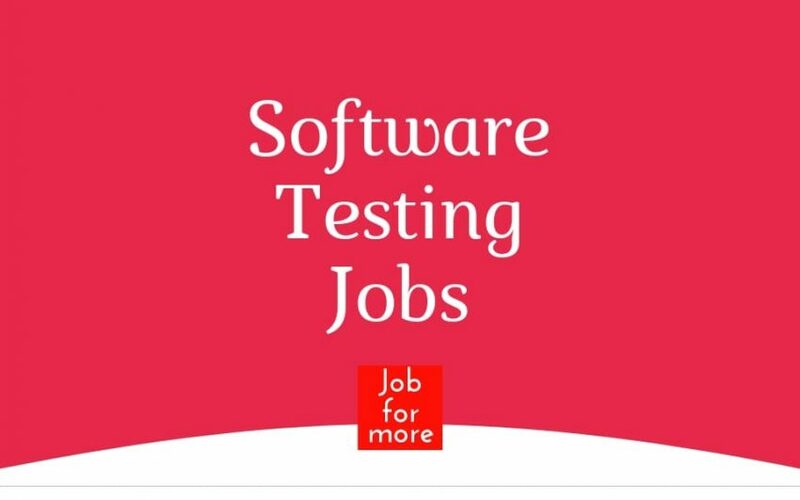 Acts as an independent developer to work on the development of Java applications end to end, utilizing a thorough understanding of applicable technology, tools, and existing designs. Be the key person accountable for Project Delivery- managing end to end delivery of high-quality projects, meeting all required functionality, within the allocated schedule and budget. Own the entire delivery of assigned projects. Responsible for managing multiple projects involving 8-20member team consisting of middle layer Module Lead and the teams under them. Responsible for the end to end delivery; ensuring that Project Delivery Metrics are controlled throughout the project lifecycle. Tracking project requirements and implementation throughout different phases. Develops, implements, and maintains various application systems. Troubleshoots issues with systems, and works with the appropriate resources to resolve them. Relies on experience and judgment to plan and accomplish goals. Managing the team assigned to deliver projects and achieve assigned project goals. Software Development Plan, Configuration Management.Plan and Project plan. Weekly status updates to all stakeholders. Ensure process and system compliances in the projects. Java/J2EE Developers with Spring MVC/Spring and Hibernate with Oracle Database experience. We happen to see your profile on one of Job Board. We found your profile matching with the requirement. We have an urgent opening for Java Developer in Mumbai Location with one of our reputed CMMI Level 5 company.